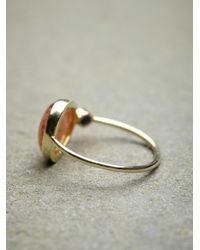 See more Free People Rings. 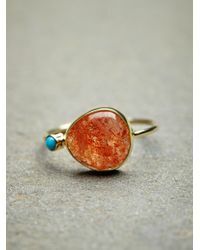 We check over 450 stores daily and we last saw this product for £700 at Free People. 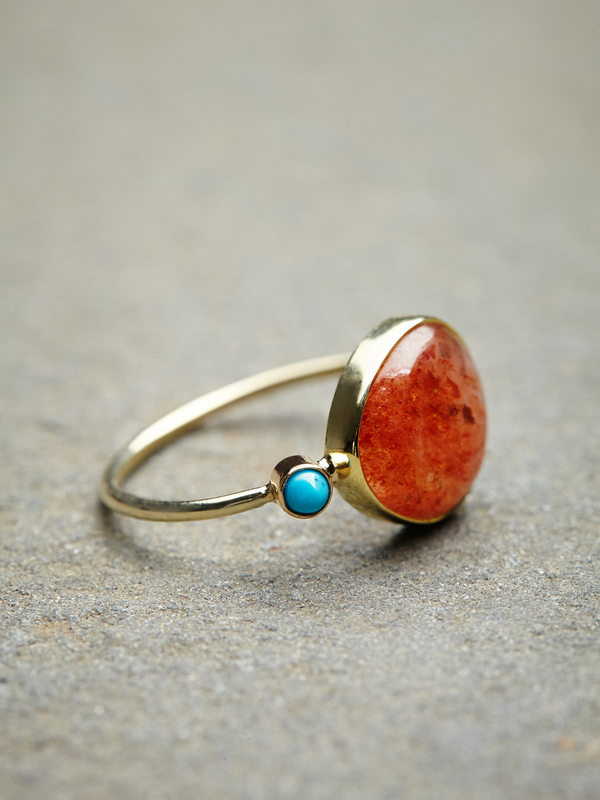 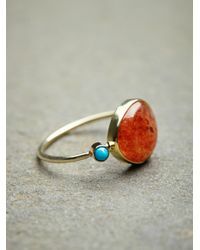 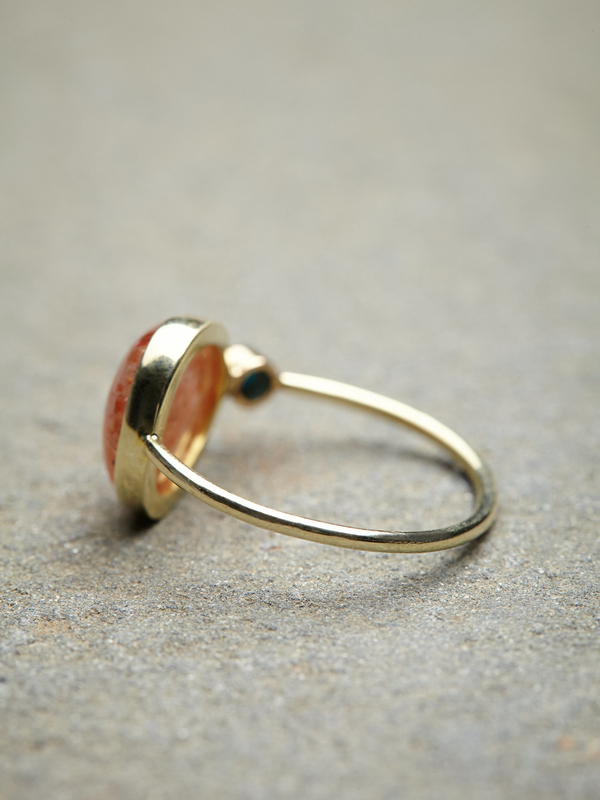 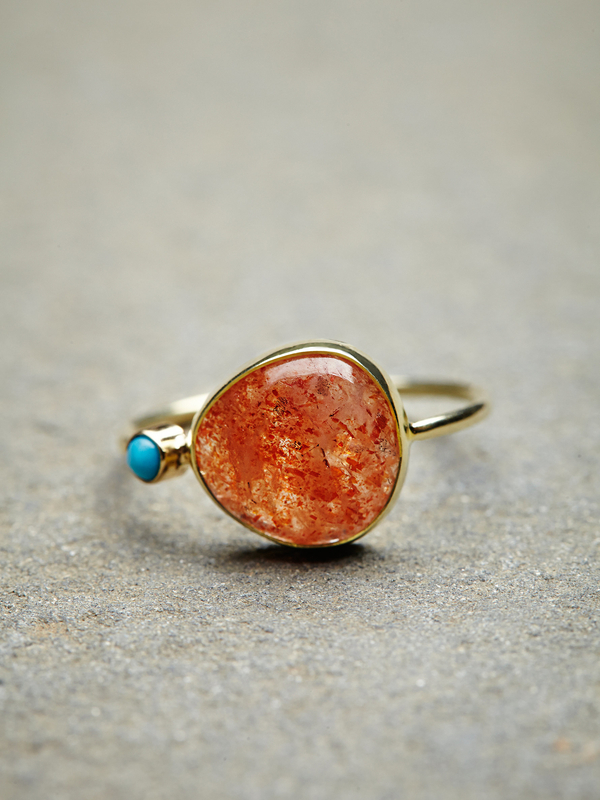 Mint Stargaze Ring By Mint Jewellery Co.
Coyote Crystal Arrowhead Ring By Mint Jewellery Co.